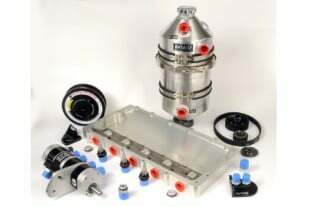 Pushing engine development for the EcoBoost platform since its inception, Mountune has proven its ability to unlock big power from these turbo direct injection engines. 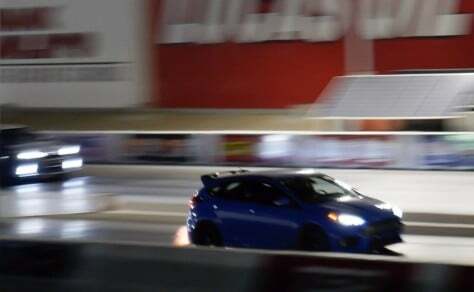 As a result, many race teams around the world show up at the company’s front door looking for a competitive edge at the track, on that the company recently demonstrated with its own Focus RS at the drag strip. 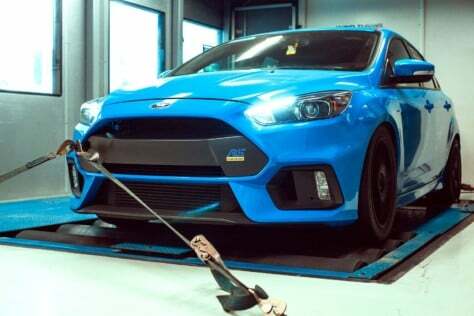 When it was announced that the Focus RS was going to make its way Stateside, many of us knew it was only a matter of time before Mountune would become a household name in the North American hot hatch game. When a new flagship facility opened its doors in Southern California to serve the expanding US market, we cruised up to have our own daily driven Focus RS to benefit from that tuning prowess. On June 20, 2018, conditions were favorable at Auto Club Dragway in Fontana, California, with the temperature hovering 86.5 degrees. Humidity was at 47 percent with the barometric pressure at 28.60 inches Hg. Fast forward to summer 2018 and the Mountune facility in Carson, California, completely expanded the global footprint of the company with the large facility here in SoCal focusing on engine test and build capability, product engineering and distribution, and quality customer service including sales and installation for the hot hatch. 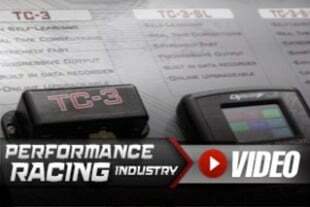 To show off that capability, the company keeps pushing performance product development for EcoBoost enthusiasts. So much so, that Mountune set the world record for the quickest quarter-mile e.t. for a Focus RS. The video above is yet another example of how well this hot hatch responds to performance upgrades. 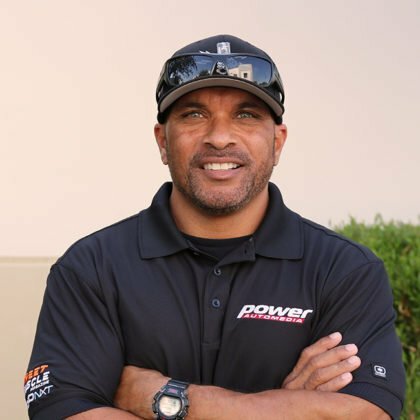 On June 20, 2018, at Auto Club Dragway in Fontana, California, the tweaked all-wheel-drive hot hatch ripped off a pass of 11.413 seconds at 123.27 MPH to set the standard. But what makes this run so impressive is that record-setting run was achieved using Mountune’s own development Focus RS, which features a range of products that anyone can purchase to deliver similar results. Did you notice that this record run was achieved using the stock Ford crankshaft, cylinder heads, and head gasket? A key to creating this mid-11-second performance was maximizing the direct-injection fuel flow with one of Xtreme DI’s high-pressure pumps, just like the one recently used on Hellion’s 1,194-horsepower Gen 3 Coyote. If you take a quick look at the build list (see sidebar above), many of the upgrades that were installed on the record-setting vehicle are available for purchase on the company’s site. From air intakes to exhaust systems, Mountune has a full complement of Focus RS upgrades. For the entire lineup of products for Ford vehicles, you can visit the company’s official website here.